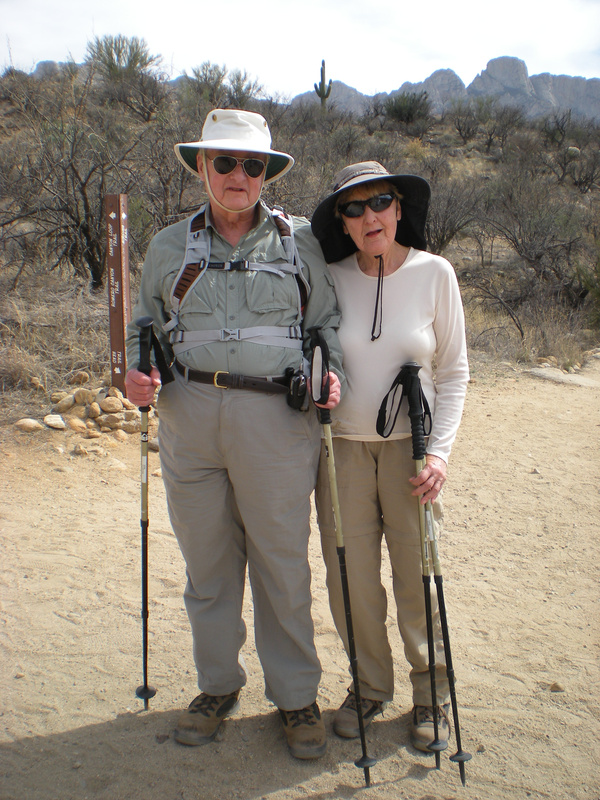 I visited my parents in Tucson, Arizona, where they spend the winter months away from the snowstorms of their home in Milwaukee, Wisconsin. As usual, we went hiking. I told them I wanted “photographic evidence” to document them in their vibrant and active life. 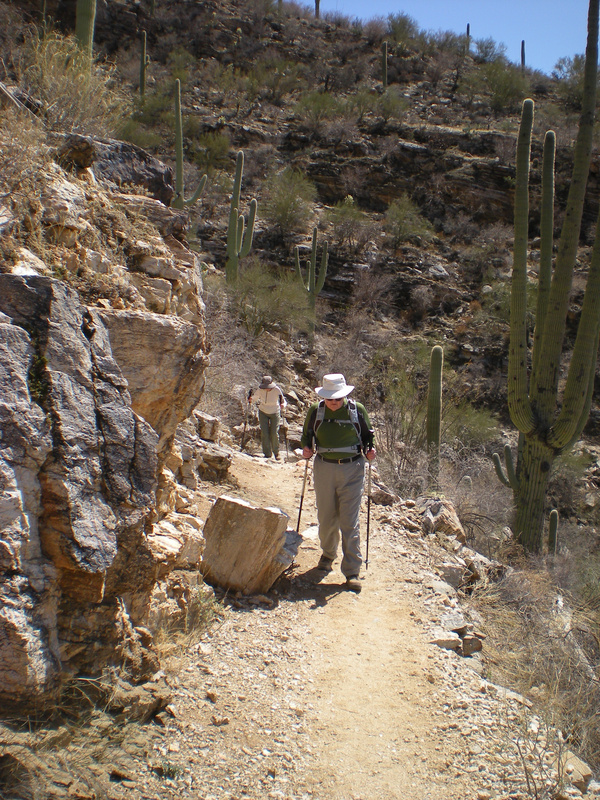 As we took walks and hikes, some leisurely and some more challenging, I savored the time with them. 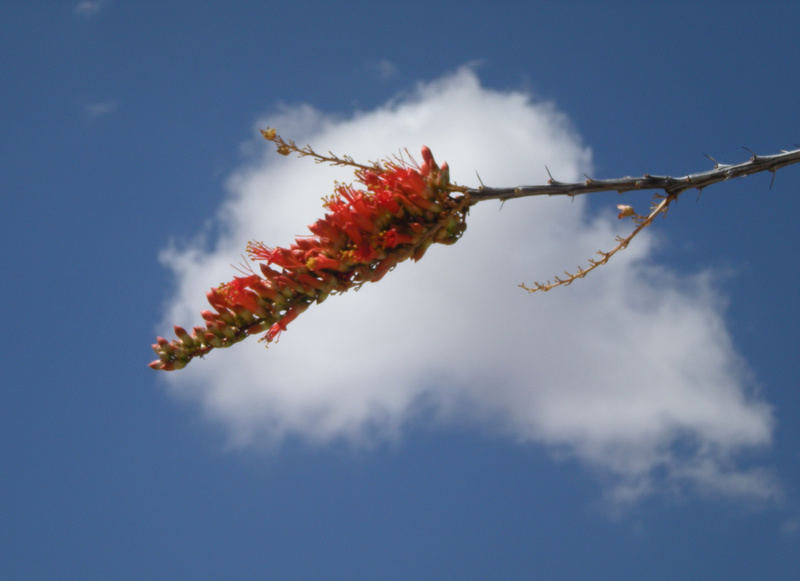 On a perfect 80- degree day, with a cooling breeze, I spotted a beautiful ocotillo blossom against the cerulean sky. My mother had commented several times on how dry things were, that the desert was in a drought and the usual spring flowers were dormant. Yet, here was this bright blossom. 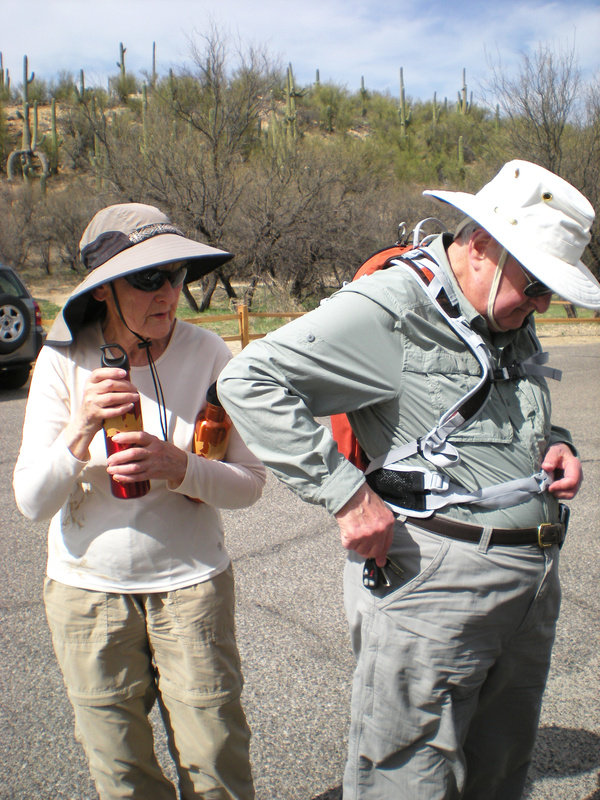 It was a rare spot of color against the arid landscape, and I relished it, as I enjoyed a perfect day of weather, a beautiful hike, and the sight of my elderly parents taking their time on the trail, helping each other along, enjoying life together. In a couple of weeks they will return home. 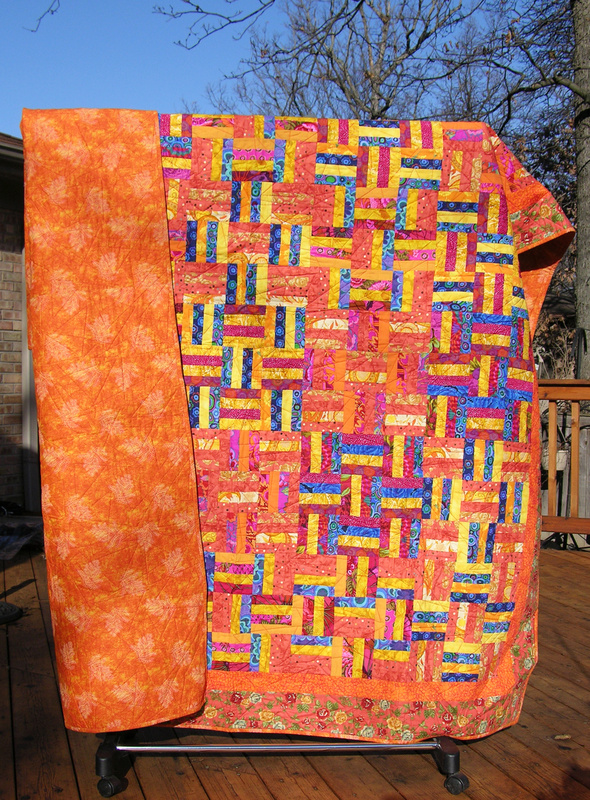 My father will resume his medical practice, and my mom will continue cranking out quilts and needlepoints “like a factory”, as she puts it. Although they have retired from the snow, they have hardly retired.